Style Setter Medium Weight Polypropylene Cutlery is the perfect companion to Dart dinnerware. 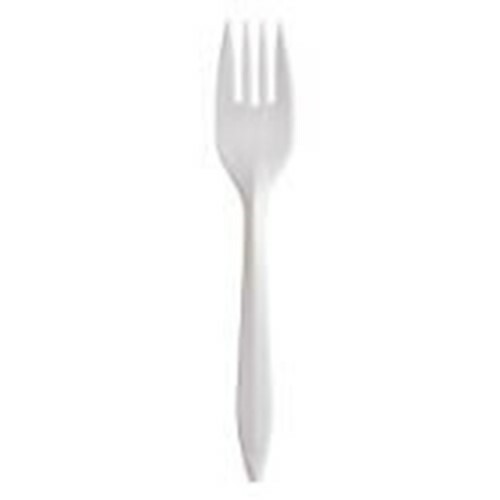 Every plastic fork, spoon and knife is carefully engineered for ideal size, balance, and strength. Style Setter is made of unbreakable polypropylene to ensure confidence in use.